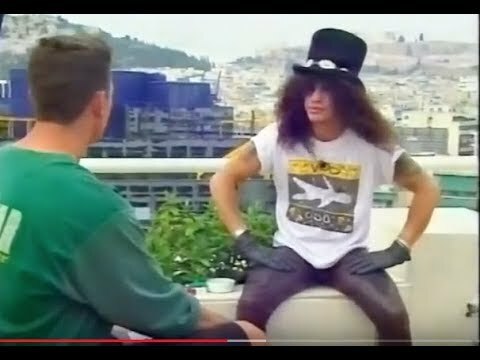 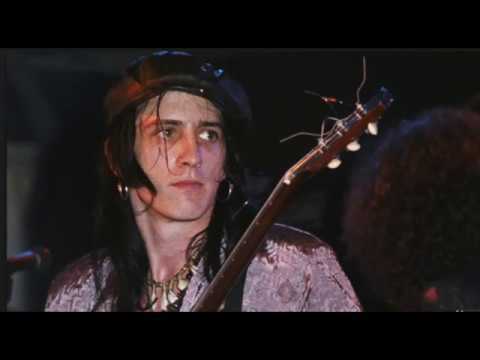 Guns N' Roses: The Moment That Changed Izzy Stradlin's Life! 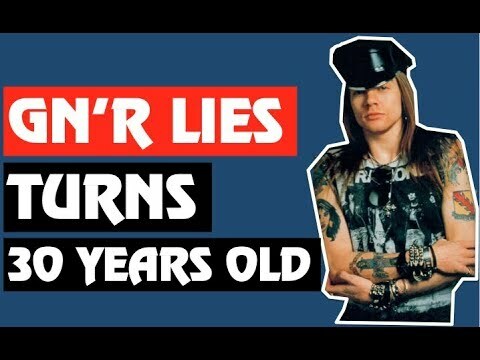 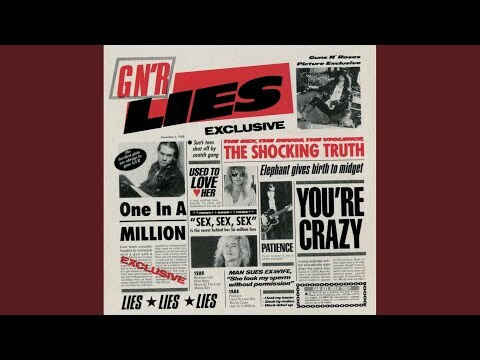 GN'R Lies 30th Anniversary! 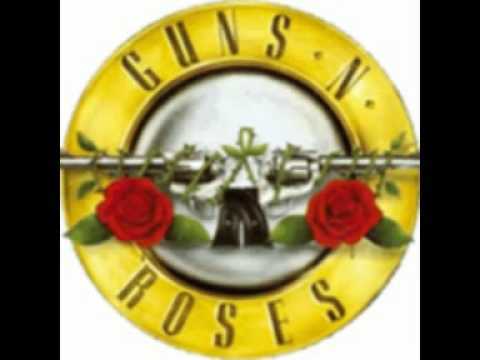 Should They Have Re Released One in a Million?